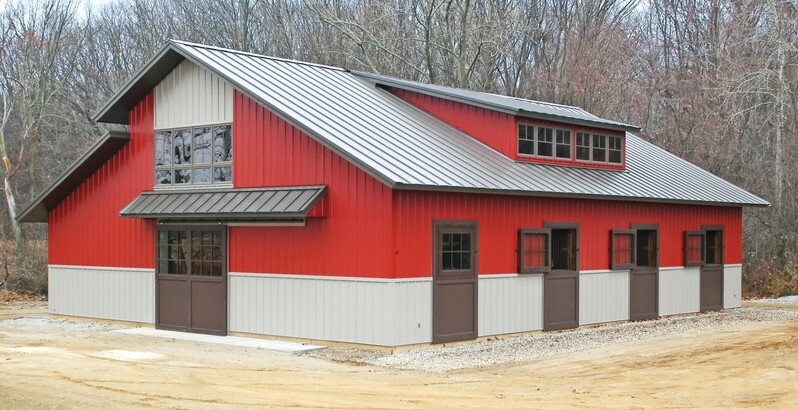 Providing the point that “good things come in small packages”, the three stall barn at Lake Effect Farm in southern Michigan is a compact, efficient and tastefully detailed stable. 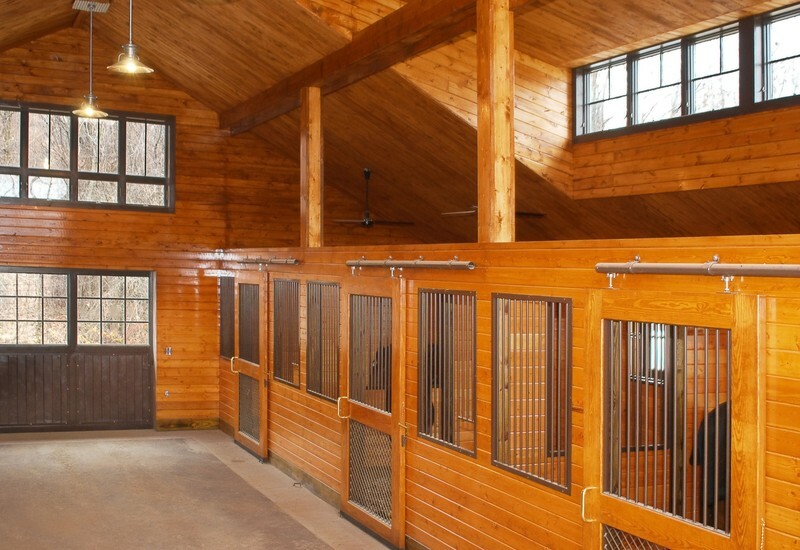 Designed to serve as an interim home to the Owner’s horses, this simple wood framed barn embodies the same principles of proper ventilation and quality finishes as much larger stables. 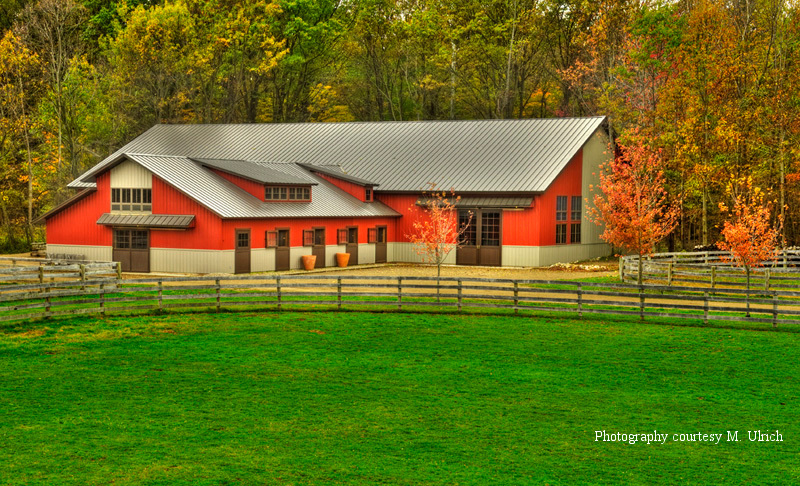 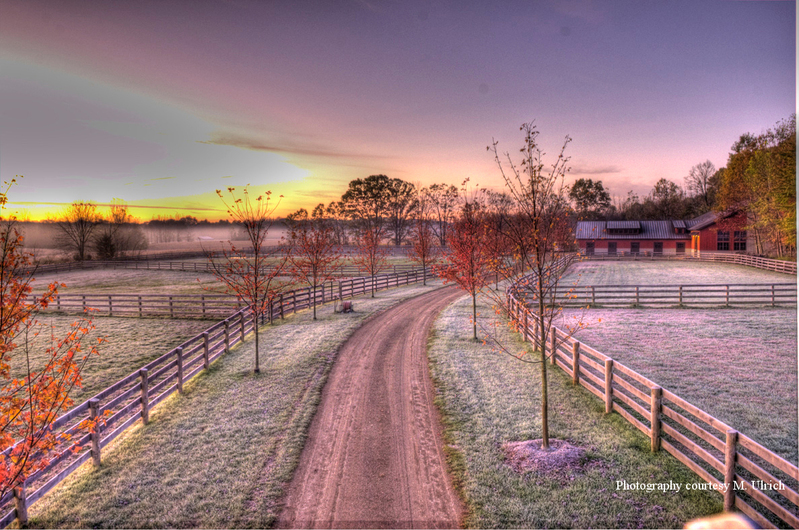 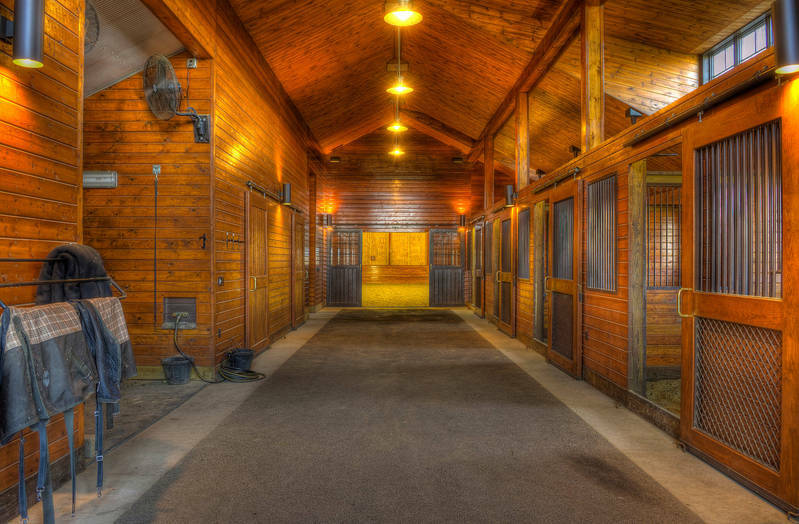 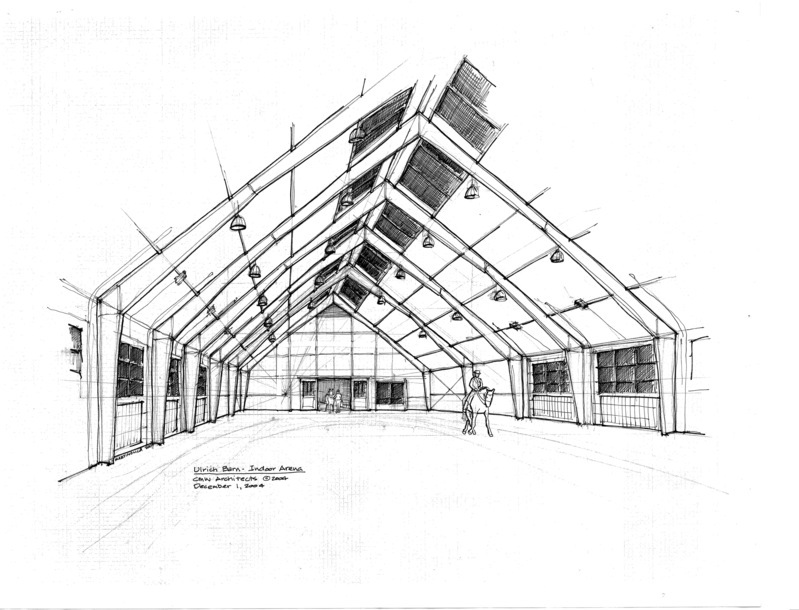 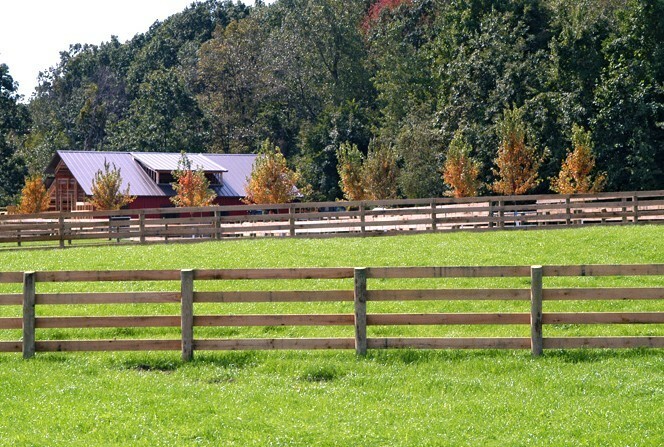 CMW’s services included overall farm master planning, initial design of a future barn and arena, and the design and engineering of this three stable barn.